Business school admissions could stand a boost of diversity, according to “The Wall Street Journal.” If you look at the minority statistics at various highly selective business schools, you might think that business schools don’t have any issue in securing minority graduate students. But there’s an old Mark Twain saying – “Lies, damned lies and statistics.” You need only to look at the data a little bit more carefully to realize that business schools do indeed have a problem with securing minority students — they just don’t have an issue in securing Asian American students — an overrepresented minority group in the admissions process. The percentage of students in MBA programs listed as minorities only tells part of the story of a school’s ability to recruit, for instance, African American and Latino candidates. Why’s that? Because Asian Americans make up a big percentage of this data (photo credit: Joseph Barillari). As an example, according to “The Wall Street Journal,” “Cornell University’s Johnson Graduate School of Management reported that 34% of its two-year M.B.A. class graduating next spring will be minorities, up from 31% in the class that graduated this year. But taking Asian-Americans from that count shows the share of underrepresented minority students actually fell during that time, to 12% from 15%.” 12 and 15% are a major difference from 31 and 34%, wouldn’t you say? The statistics can indeed be deceiving! And it’s not just that business schools have a hard time in getting minority students to enroll in their programs — they also have a hard time in getting minority candidates to apply for admission. The statistics can also greatly vary from year to year for enrolled minority MBA students. 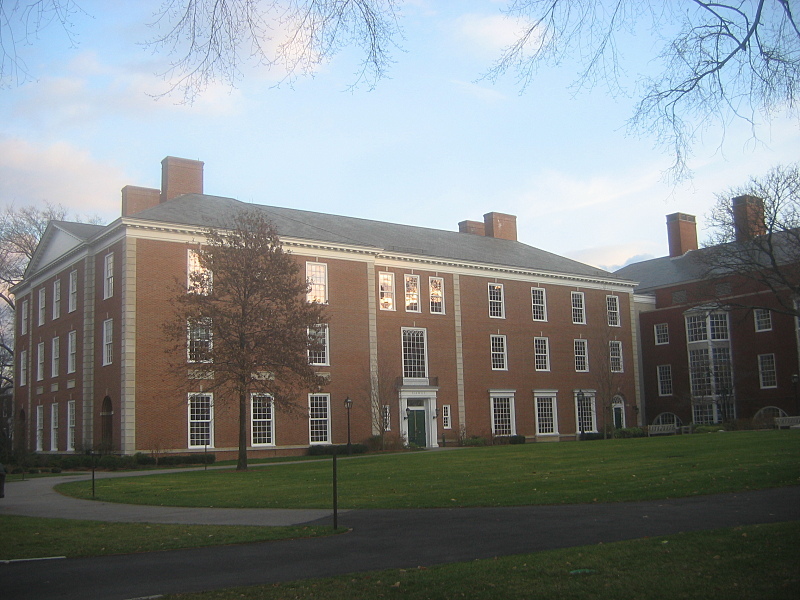 At Dartmouth College’s Tuck School of Business as an example, 19% of the Class of 2012 was reported as minorities (of which 10.2% was reported as underrepresented minorities). How about for the Class of 2013? The 19% is down to 14%. A 5% drop is significant at one of America’s most prestigious graduate business schools. Why do you think minority students are reluctant to apply to business schools? Do you think cost being prohibitive is a major obstacle? Do you think it’s because minorities are seeking careers in other sectors? What’s the reason for this? Let us know your thoughts on the subject by posting below! We’re interested to hear your opinions.